Livewire Festival organisers have announced a comedy bill for the Thursday. The event will take place at Blackpool’s Tower Headland Arena between August 22 and 25, with the first day playing host to Comedy On The Carpet, which will feature comedians Jason Manford, Alan Davies, Chris Ramsay (pictured) and Mark Watson. Head below to check out the latest line up developments. What? Livewire Festival is an eclectic festival taking place over the August Bank Holiday Weekend. It has previously hosted UK and international acts, including Will Smith, DJ Jazzy Jeff ,and the Jacksons. Where? Tower Headlands Arena, Blackpool. When? August 22 - 25.
Who? 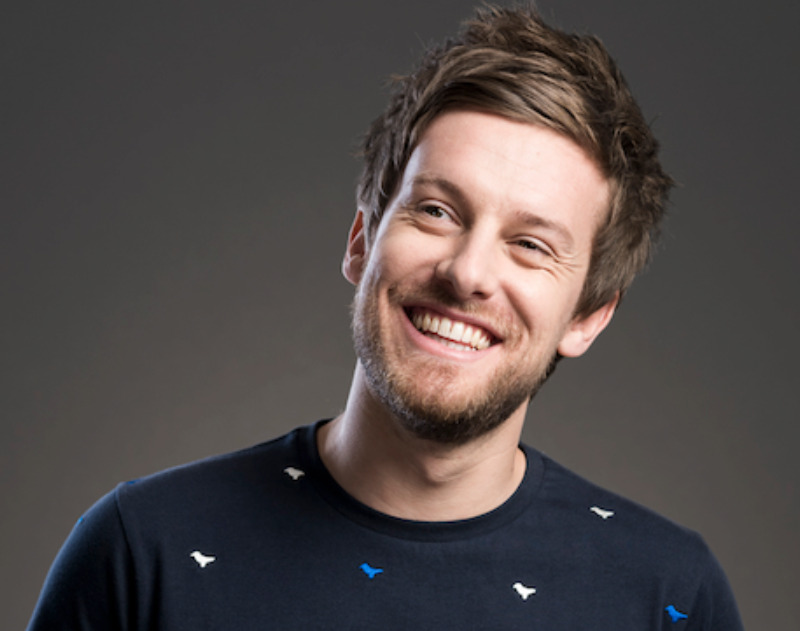 The latest acts to join the line up are comedians Jason Manford, Alan Davies, Chris Ramsay (pictured) and Mark Watson, who will perform on the Comedy On The Carpet bill on August 22. Multiple Grammy Award-winning R&B superstar Ms. Lauryn Hill will headline the Saturday, while the Sunday will be a From Movies To Musicals bill featuring John Owen-Jones, Kerry Ellis, Ben Forster and Ruthie Hensall. Tickets? Tickets for August 22 go on sale at 10am on April 19. Tickets for August 24 and 25 are already on sale. Find out more about Livewire Festival here. Click here to compare & buy Livewire Festival Tickets at Stereoboard.com. Mariah Carey will headline the Friday night of this year's Livewire Festival in Blackpool. Kenny Rogers has announced his final UK concert. 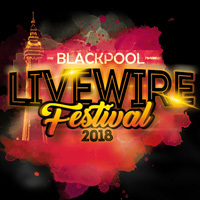 Boyz II Men and Matt Goss are the first headliners to be announced for this year's Livewire Festival in Blackpool.